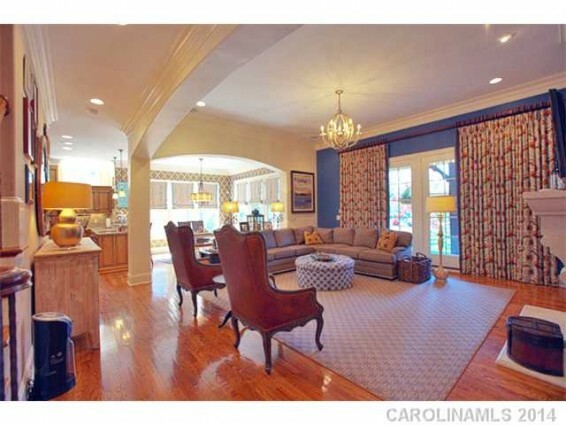 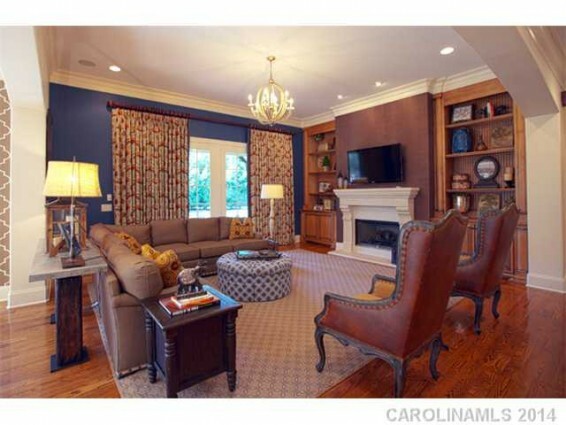 Stunning custom built home with open floor plan. 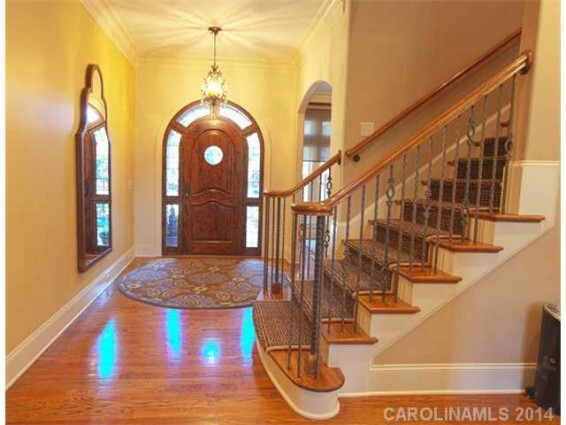 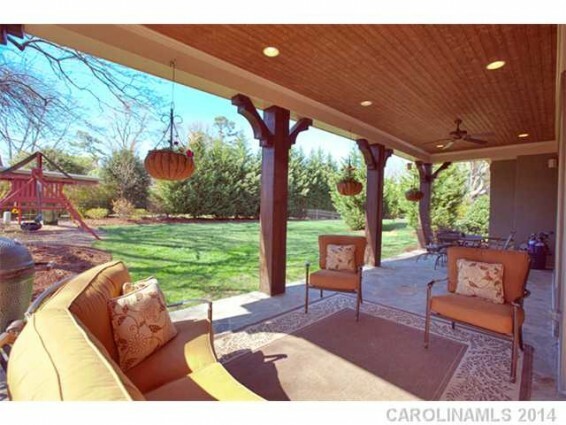 With a wall of French doors that lead out to covered porch. 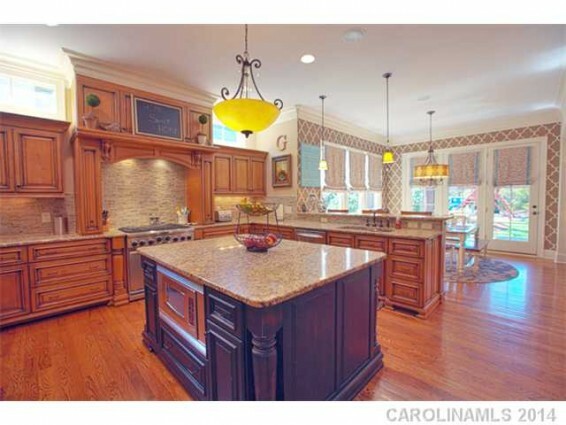 Open Kitchen is a Chef’s dream. 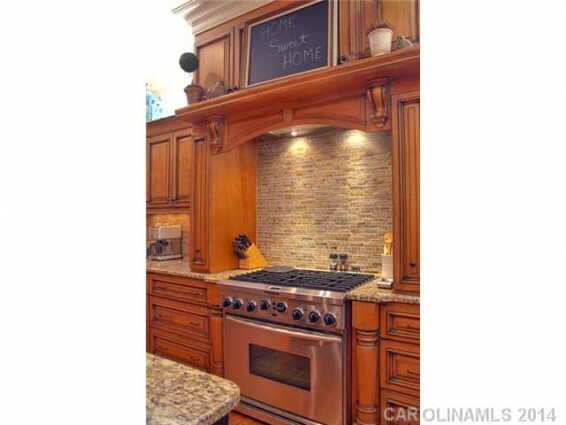 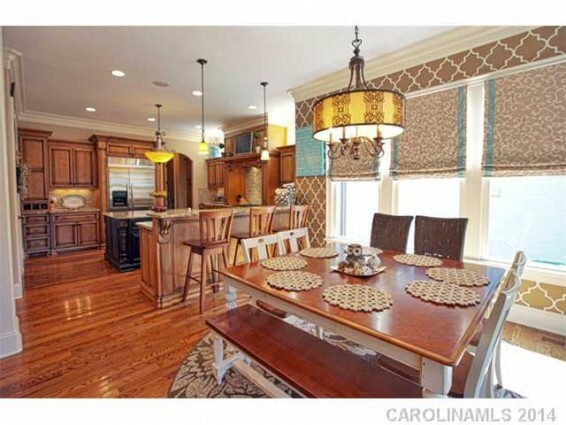 Gorgeous cabinets with granite, tile & stainless appliances. 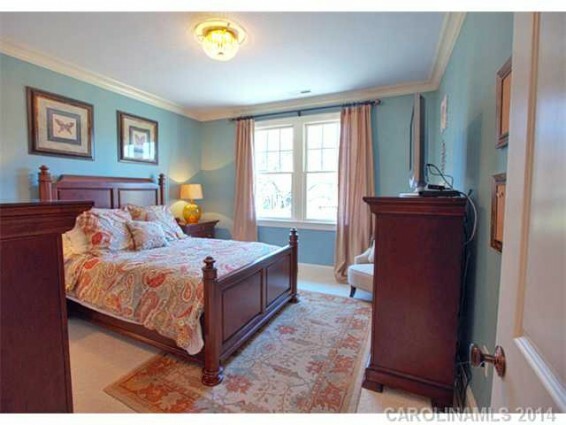 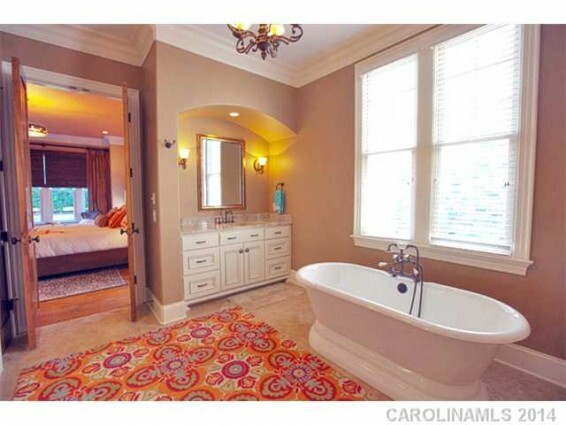 spacious walk-in closet and spa-like bath. 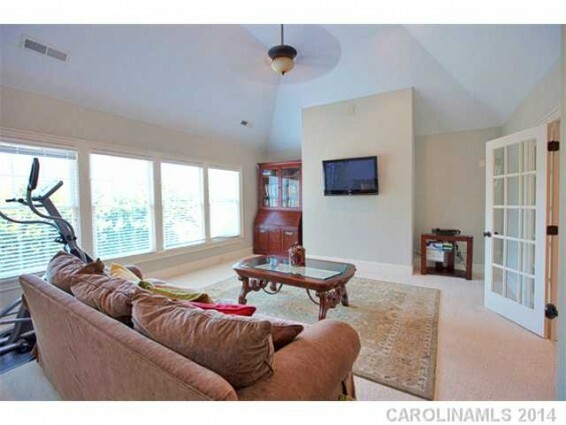 Upstairs offers media room and bonus room.